‘Desert Wares’ is an exhibition of homewares that explores the contrasting landscapes of the west coast. The theme explores the variety of shapes and colours that are iconic of the western landscape while evoking a sensation of dry heat and vastness. Through this collection of homewares, the viewer will be able to explore a landscape unlike that of the city, traveling from mountainous vessels to grazing flocks of ring holders and incense diffusers. 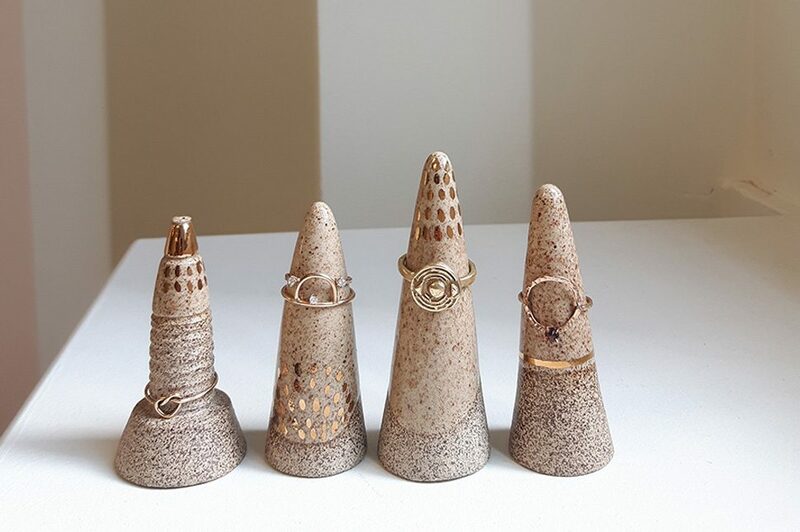 As we travel we tend to collect trinkets that both represent and remind us of our journeys, this is a collection of treasures inspired by those moments.